Whether you call them New Year's resolutions, goals, bucket list, or whatever, we all do it. We imagine how we could be better, healthier, wealthier, wiser, happier...did I miss anything? But how do you measure any of those things? Health and wealth are quantifiable. Blood test results, the number on a scale, the ease of walking up or down stairs will tell us how healthy we are. Wealth might be measured in what we own, the number of digits before the decimal in our bank account balances. But what about the rest? When are we good enough? I hope I am always growing, always becoming better at whatever I do. In some cases there is a lot of room for improvement; in others I might think I'm doing well. I'm a list maker, though, and get so much joy from crossing something off, or clicking the bubble on my Reminders app that removes an item from the list. Obviously, the only goals I can write down are the measurable ones. Word counts, edits, loads of laundry. Get the oil changed in the car. It's easy to know when those are done. You see the point by now, I'm sure. How do we know if we've reached success? Is it measurable? Does the NYTimes bestseller list mean you've reached the pinnacle? Or is it simple leaving the day job for what you love? Some might feel reaching the point where they can retire means they're successful. I'm not sure I can pin it down that easily. I guess I see milestones. There's always something a little further out to reach for. What about you? Can you see the finish line, or is it just the next stop on your journey? 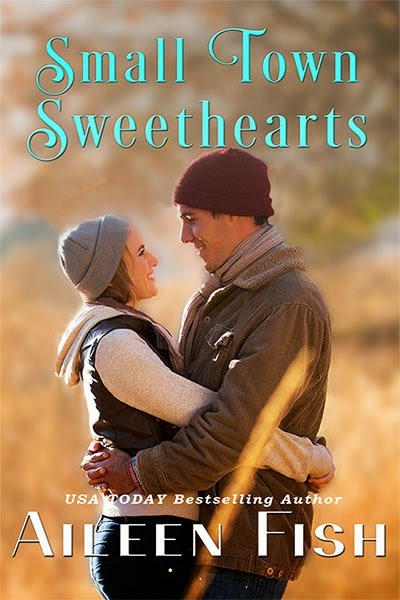 Her latest release is Small Town Sweethearts, an anthology of the first three stories in the Small Town Sweethearts series. Available in ebook and print. 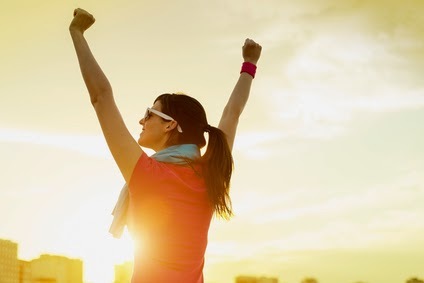 They say the best way to succeed on those new year's goals is to state them in terms that are measurable. And as I always say - I'm a work in progress! Whatever journey I'm on will only be made one step at a time. I think the unmeasurable dreams are what keep the measurable ones going. I'm more inclined to just go with it now, and not do goals or resolutions. Though I suppose a word count goal might be a good idea...!